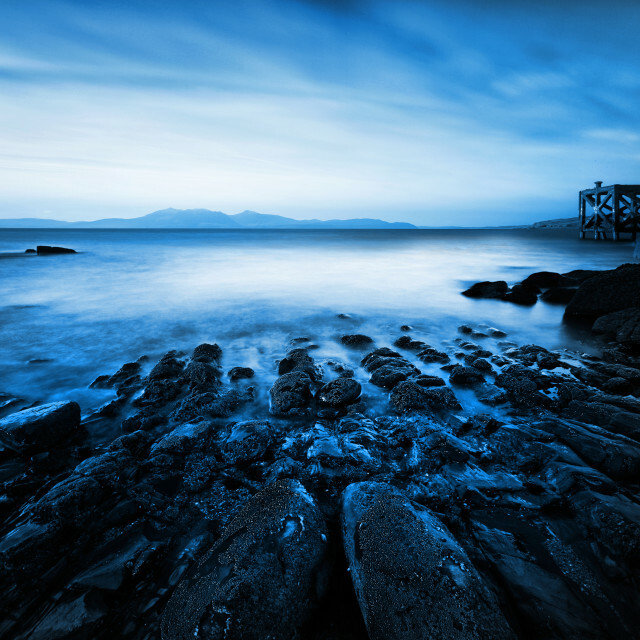 As autumn unfurls, and the season brings wildlife photography to the prestigious fore, there’s never been a more opportune time to perhaps pause and immerse ourselves in the vast visual glory of the UK. 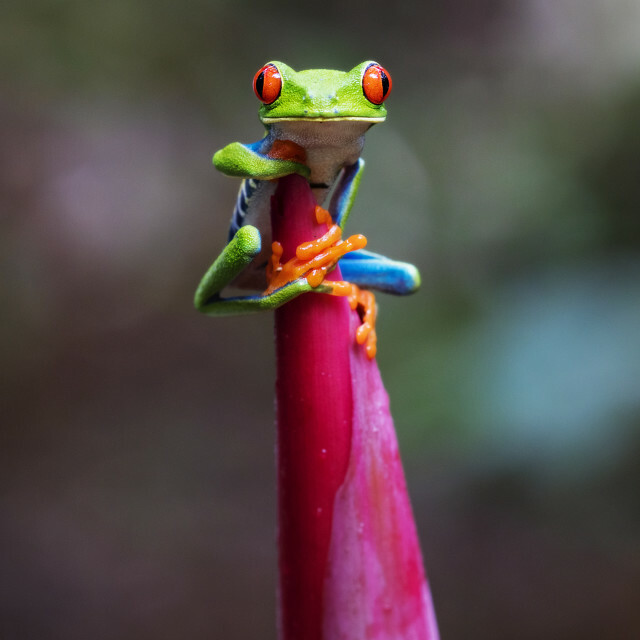 Britain’s rich and varied landscape plays host to a plethora of creatures great, small, feathered, fluffy and more; a veritable wonderland for nature lovers the length and breadth of the nation. 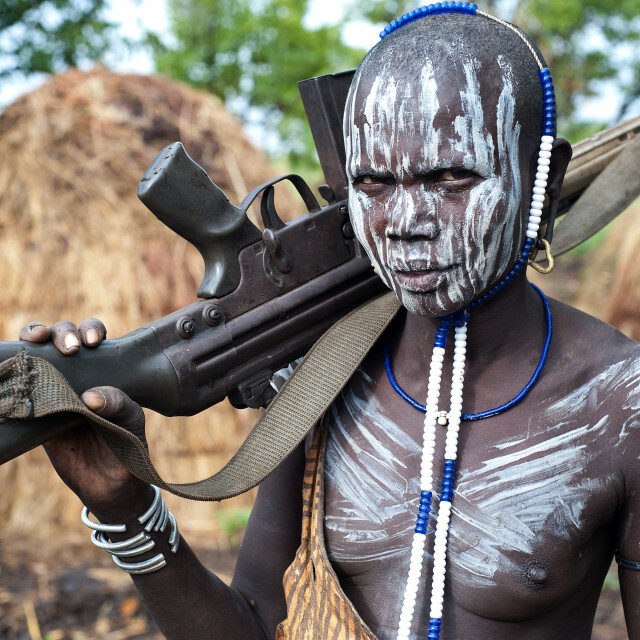 Thanks to a keen eye and incredible technique, photography affords us the chance to examine that wild and bountiful display in revealing and exceptional detail. 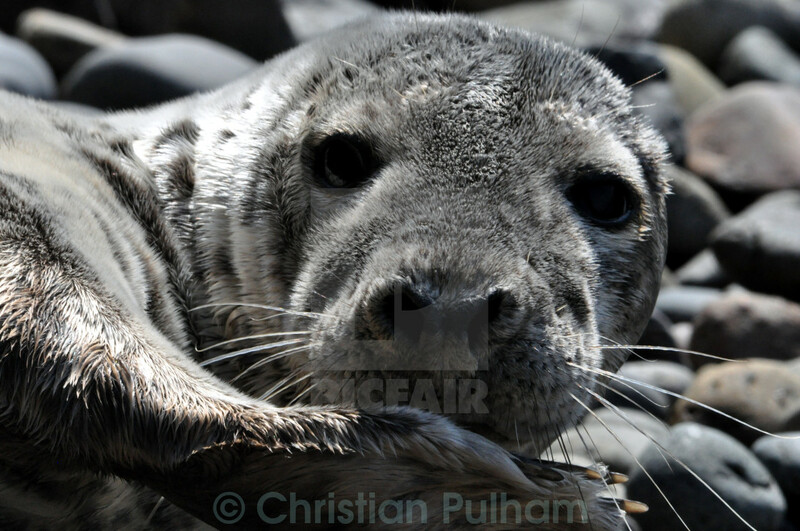 A peek through the Picfair catalogue offers an intimate glimpse of the stunning natural world hidden right on our very doorstep. 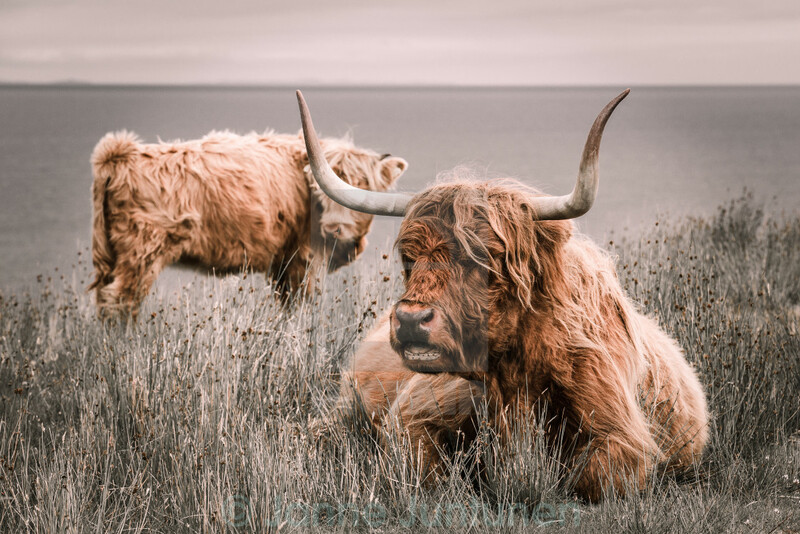 Wavy coats and distinctive long horns loom large in the north, where a hardy pair of Highland cattle graze on Scottish ground. Huge geographic range, an array of finely tuned senses, and one bushy head popping into view as a red fox peers through the tall meadow grass in south east England. 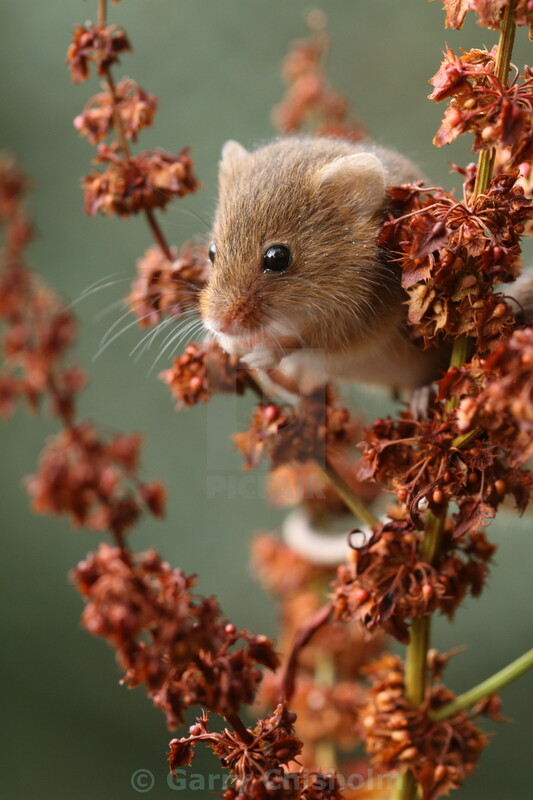 Europe’s smallest rodent and tiny UK resident perches amid dried foliage in a beautiful close-up of a Harvest mouse. Intimate view of an inquisitive viper. 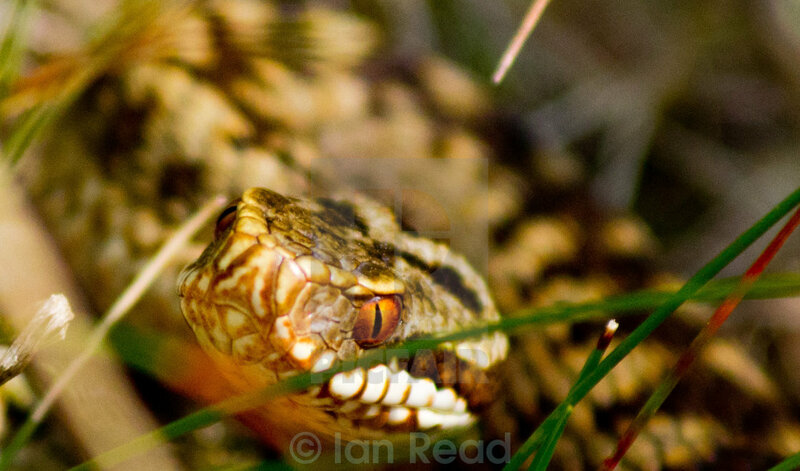 Britain’s only venomous snake looms before the lens in an astonishing shot of an adder among the leaf litter. A fluffy duckling paddles furiously through the border waterway, leaving a turbulent trail in its wake on the Llangollen Canal. 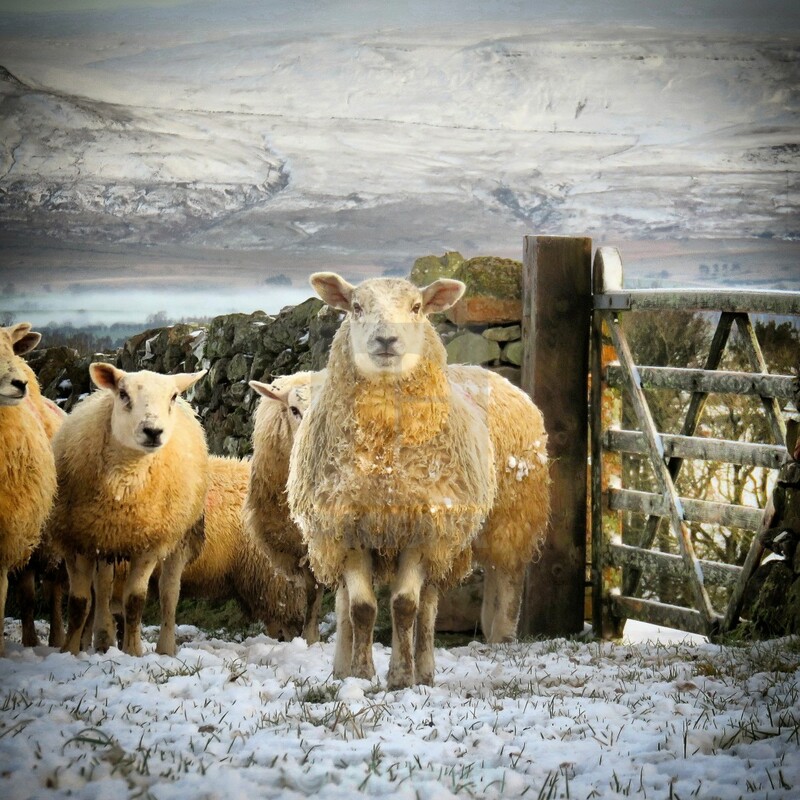 A bracing countryside scene, as a flock of sheep withstand the harsh conditions of rural life in the wintry snow. 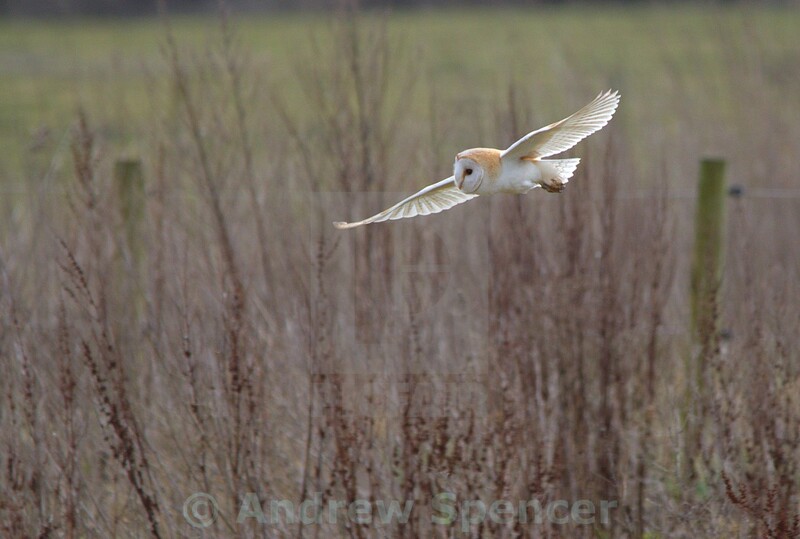 Daylight filters through the wings of a Barn owl, as it soars in silent majestic flight through the spring air. Powerful close-up highlights the magnificent and formidable features of a Golden eagle seen near Loch Lomond, Scotland. 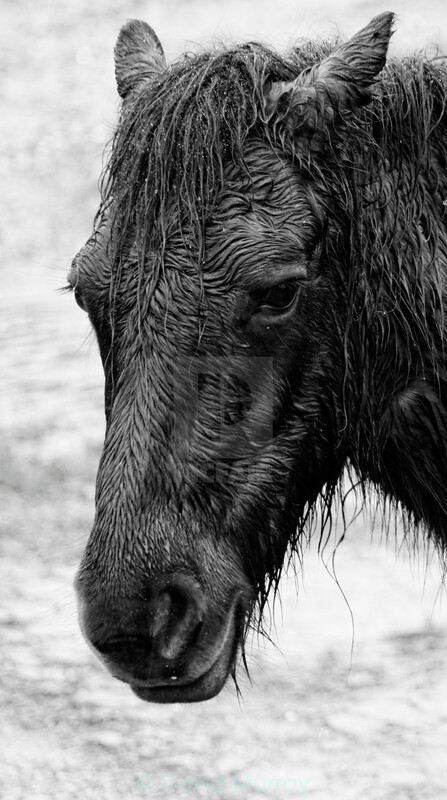 Remnants of a great British downpour cling to a dishevelled and rather solemn-looking Dartmoor pony amid south Devon’s soggy National Parkland. 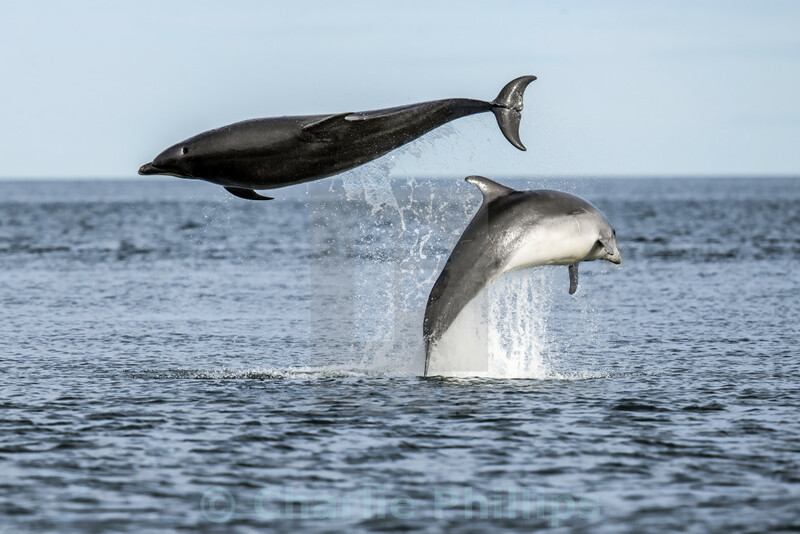 Breaching Bottlenose dolphins clear the surface of the Moray Firth in an athletic display just off the Scottish coast. 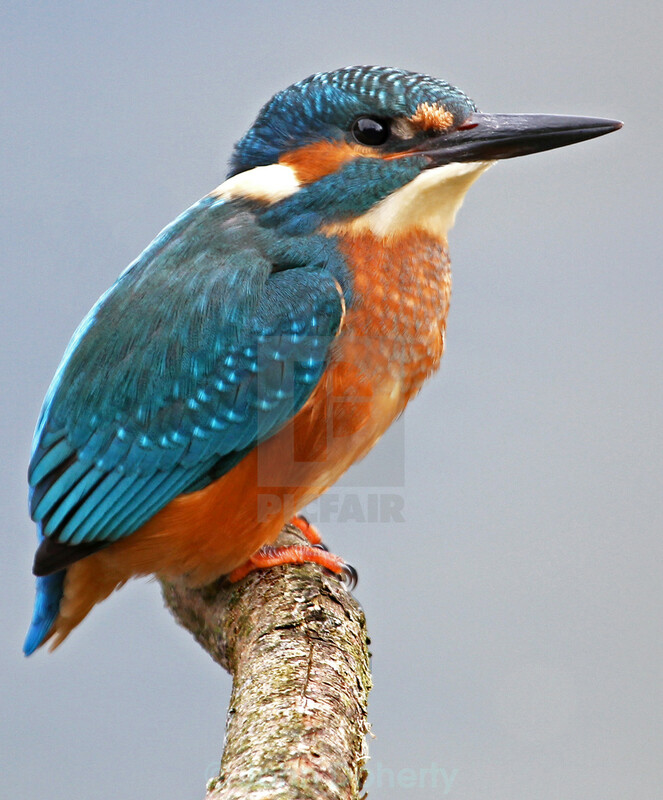 Opportune portrait of the unmistakable blue and orange flash of a Kingfisher perched on a branch at Llanelli’s Wildfowl and Wetlands Trust Centre, Carmarthenshire. 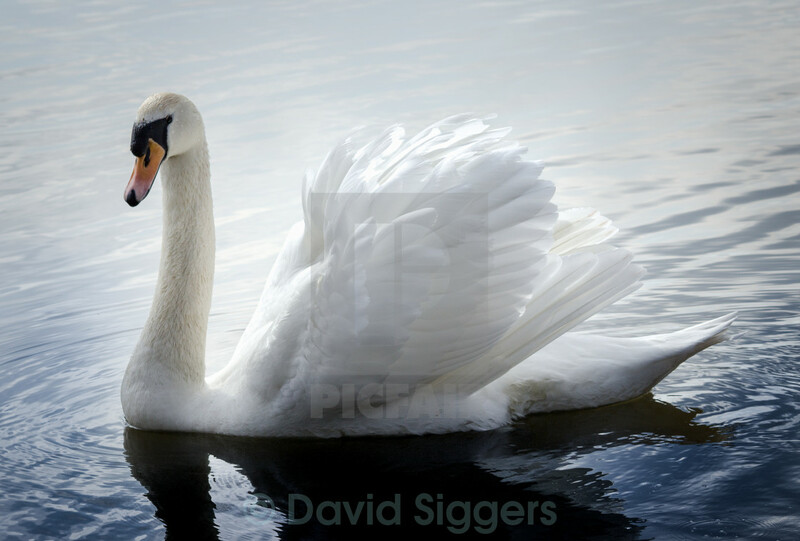 There’s barely a ripple to be seen beneath the ever-elegant sight of a mute swan gliding gracefully through the water. 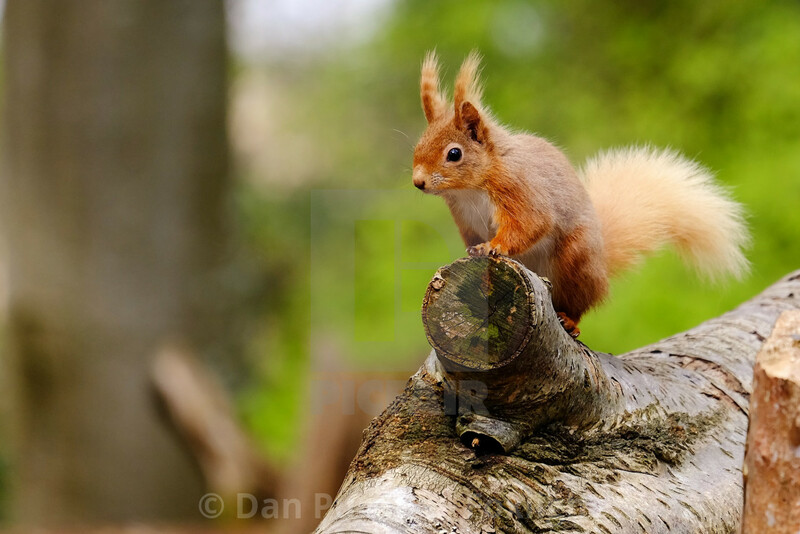 Impressive ear tufts and a bushy tail crown Brownsea Island’s woodland view, as a red squirrel pauses on a log amid Poole Harbour’s unique wildlife haven. 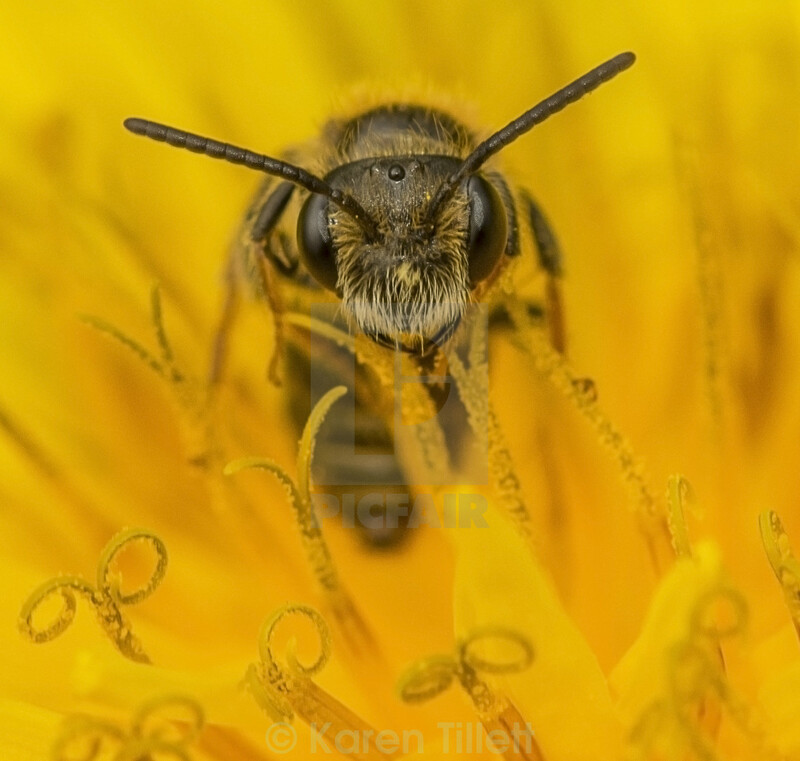 Stunning definition in a head-on macro shot of a bee upon the stigma of a deep yellow dandelion flower. 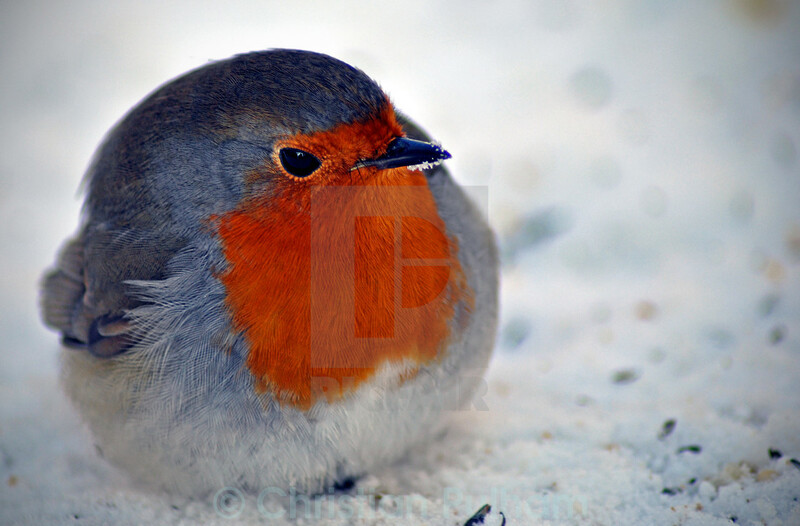 A robin makes for the quintessential Christmas scene, with red breast and feathers firmly fluffed up against the cold of the winter snow. 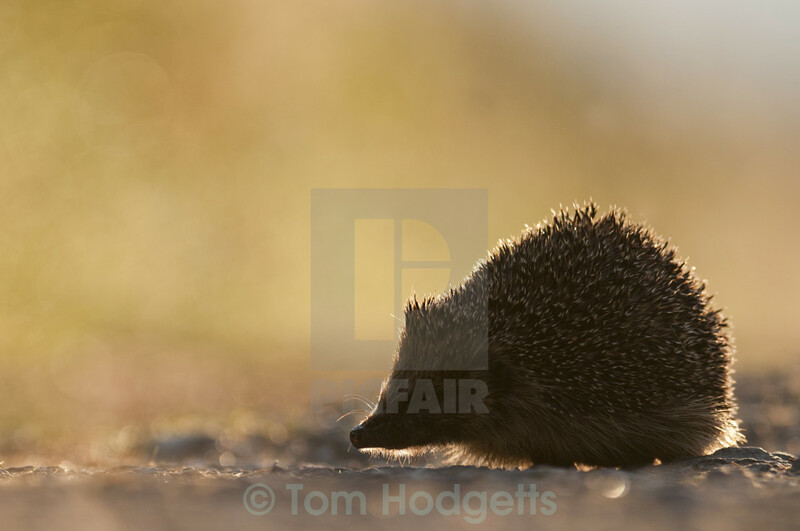 Dawn snuffles from an instantly recognisable ball of spikes, as a hedgehog ambles through the morning haze on the Isle of Skye. Sunlight and favourable perspective offer a fascinating view of a bright and bulky Emperor dragonfly settled on a branch. 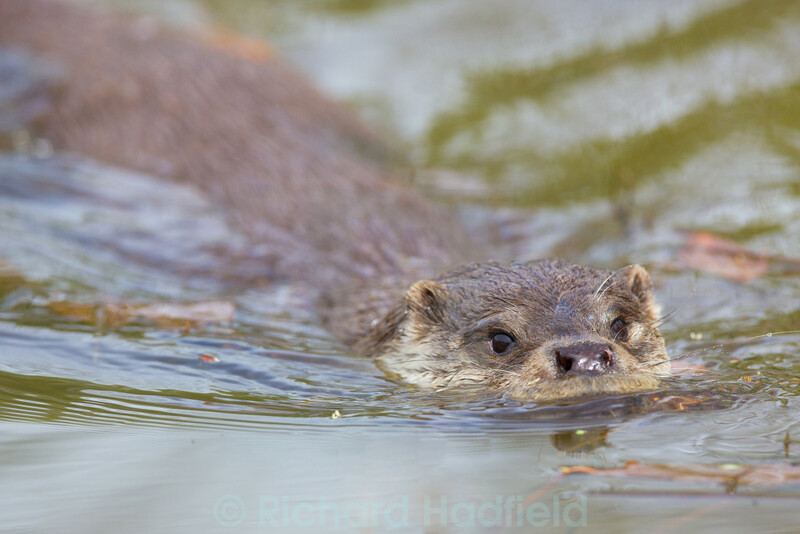 Beautifully streamlined and partially submerged, an otter navigates the murky depths in an aquatic show of prowess before the camera. 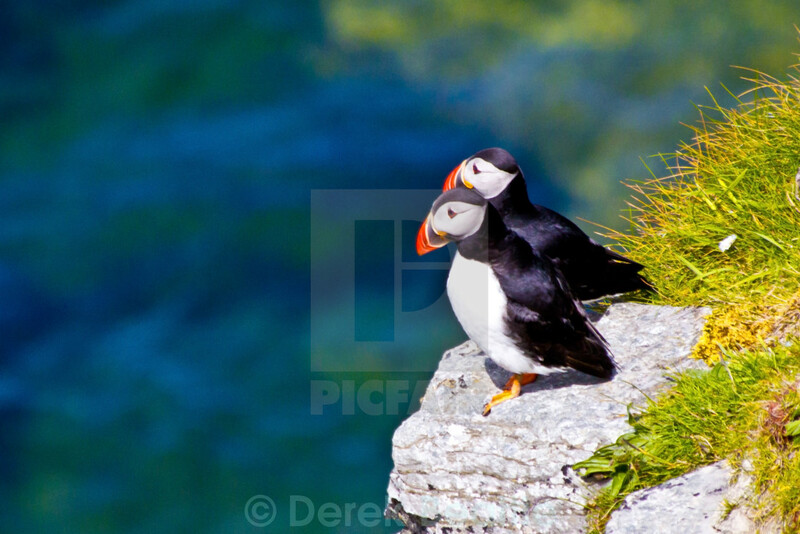 The smallest and perhaps most distinctive of Scotland’s breeding auks, a pair of puffins perch on a cliff edge high above a remote Highland beach.